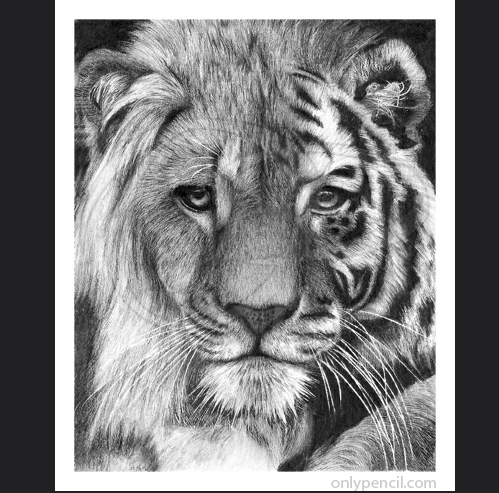 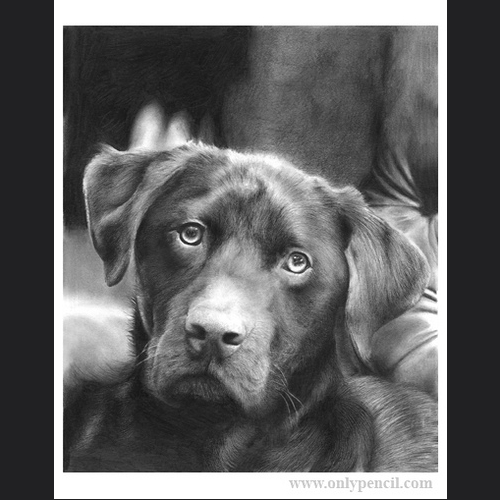 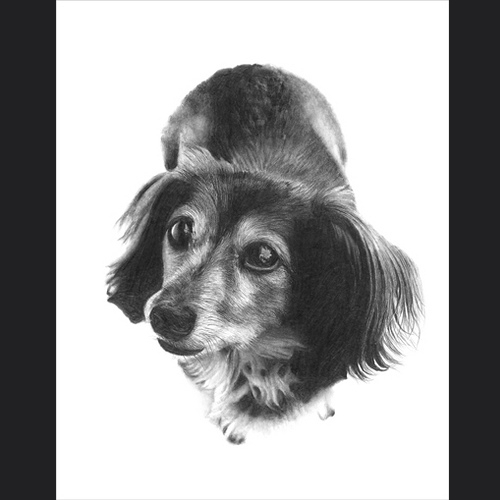 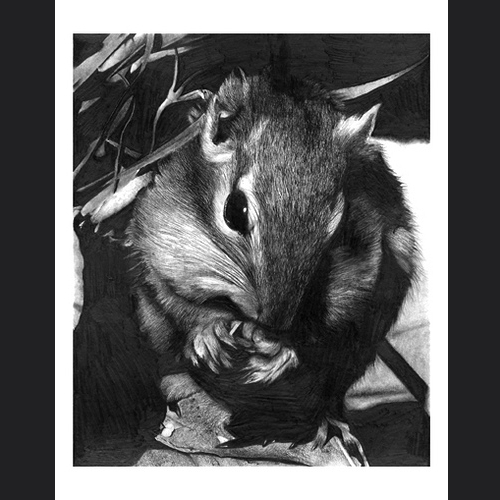 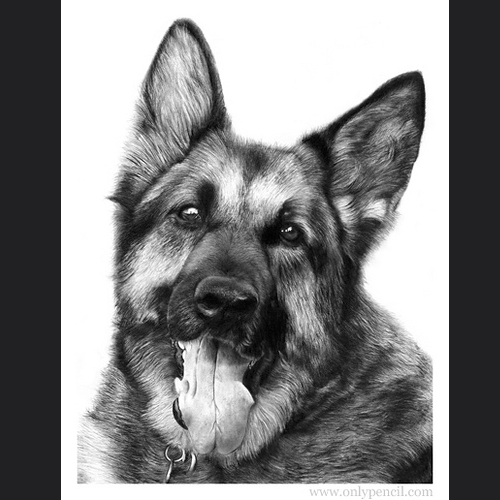 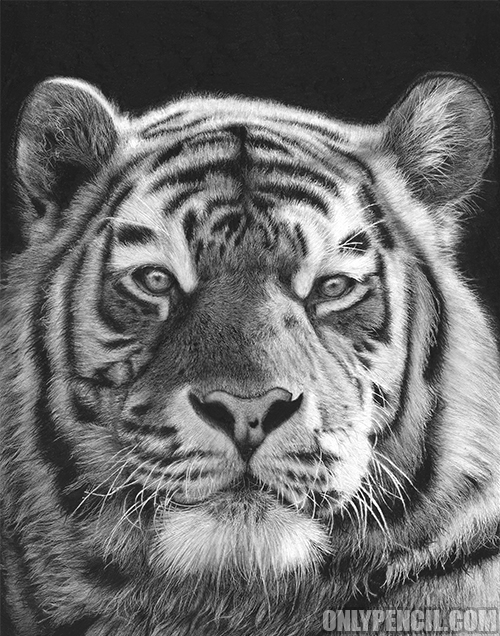 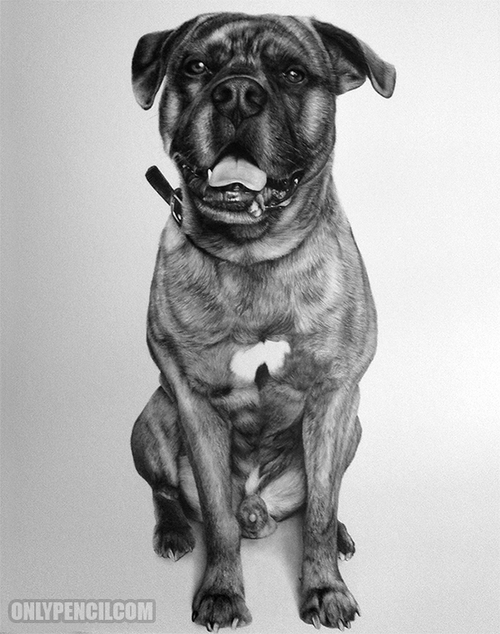 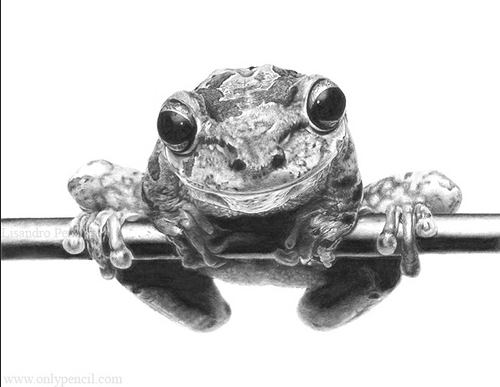 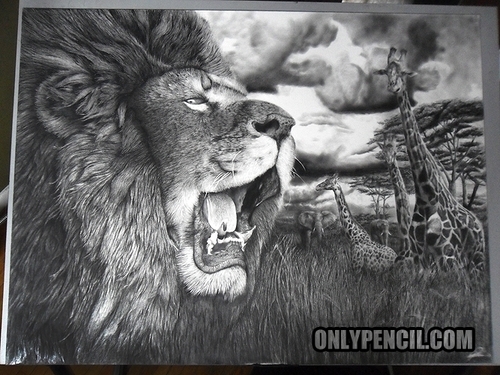 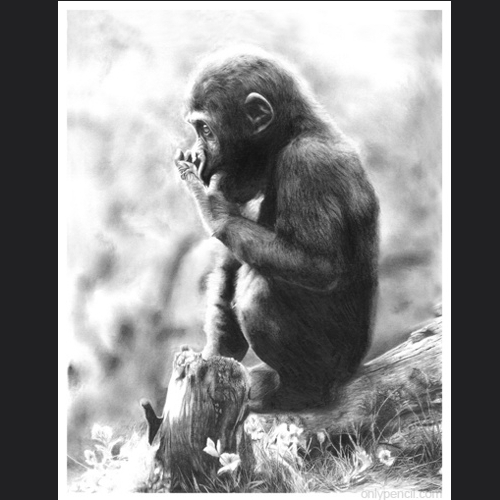 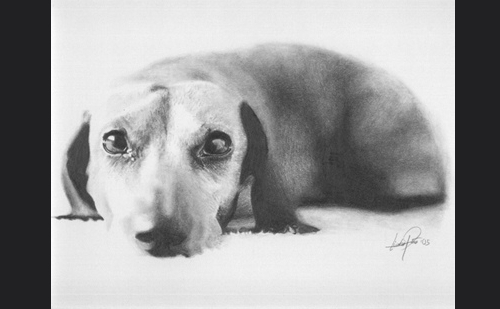 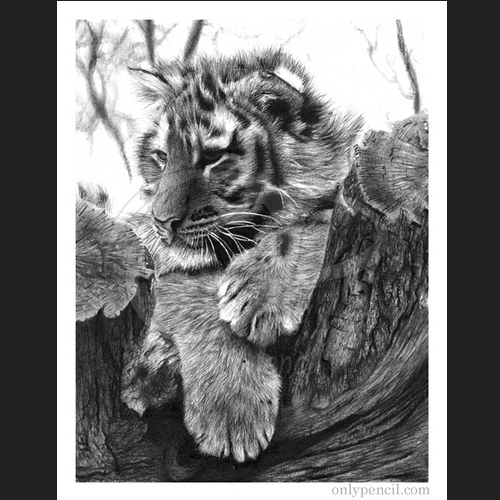 Graphite Artist working out of Toronto, Canada, Lisandro Peña loves to draw intricate and ultra detailed drawings. 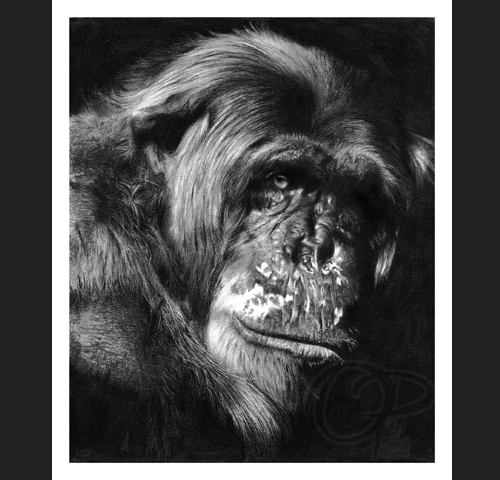 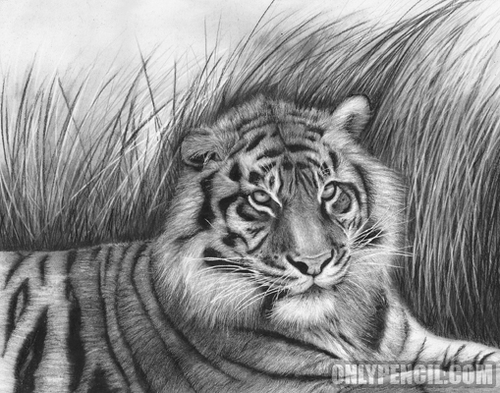 The animal drawings above and below, are characterised by attention to detail, the more you add and the more they will look like the real thing. 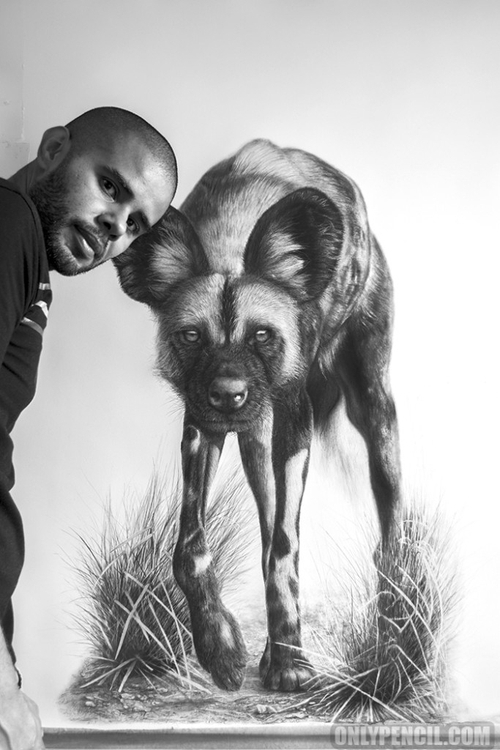 That is why artists like Peña can spend a fantastically long time drawing, adding lines and shading in every minute part of the drawing. 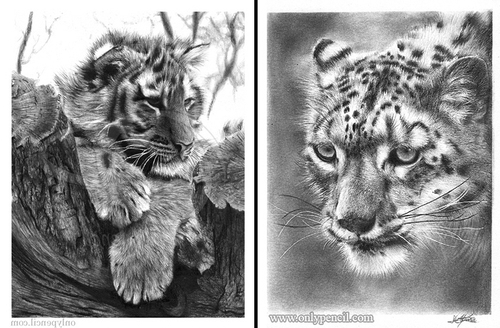 Have a look at the sped-up video below, that will show you the progression of one if his drawings. 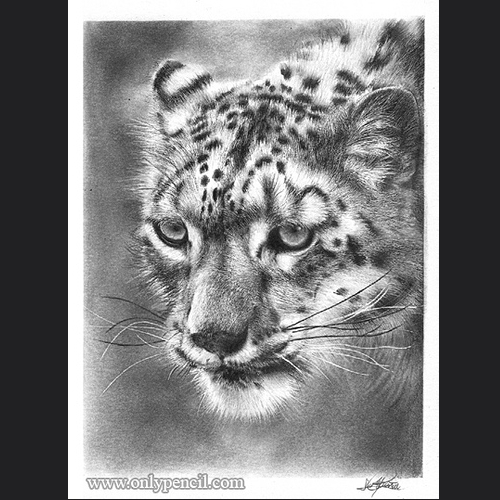 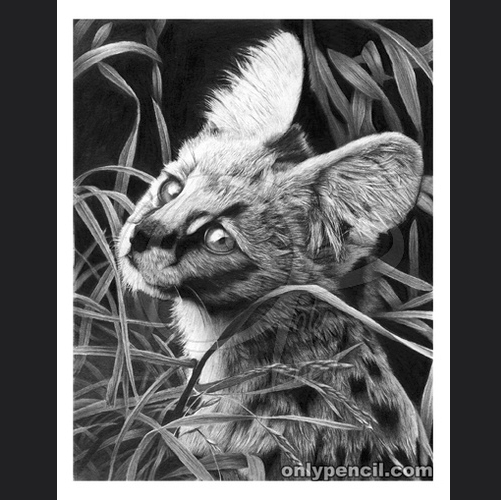 11"x 14" Amur Leopard Speed Pencil Drawing. 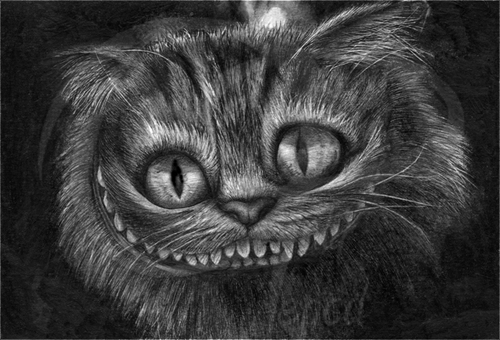 Cheshire Cat - Alice in Wonderland. 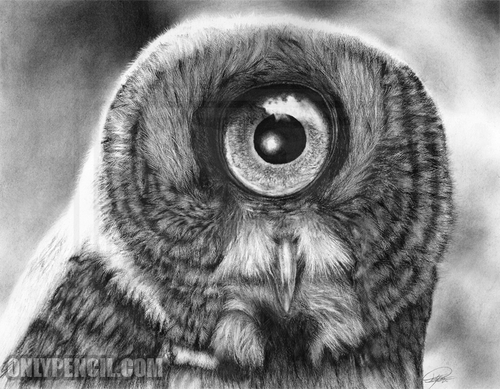 Evolution - Great Gray Owl.